AMA (American Medical Association) referencing is a system that allows academic authors to show where another author’s work has contributed to or supported a finding or theory within their work. The AMA referencing style was designed by the American Medical Association specifically for use in their publications. The style is now widely used and has a number of variations for different universities and publications. Citations and references are the two parts needed for AMA referencing. The citation should be found in the text, and the full reference should be found in the reference list at the end of the research paper. Both components are linked by a number, which is defined by the order of appearance within the text (starting with 1, then 2, etc.). To create in-text citations in the AMA style, you just need to include a number in superscript where the source is relevant. Often, a citation is shown with a quote or at the end of the sentence where the source has contributed. The numbers used should be in chronological order from the beginning of the paper to the end. The number shown within the text allows the reader to find the full reference in the reference list at the end of the paper. Therefore, the full references should always start with the citation number and be presented in order of appearance within the text. Different source types require different information to help the reader find the original source, therefore there are a few variations of AMA formatting. For example, an AMA book citation should be formatted differently to an AMA website citation. A lot to think about? Generate your AMA references using RefME’s AMA style reference generator. Simply search for the book, journal or website you want to reference and have all your references generated for you, automatically. 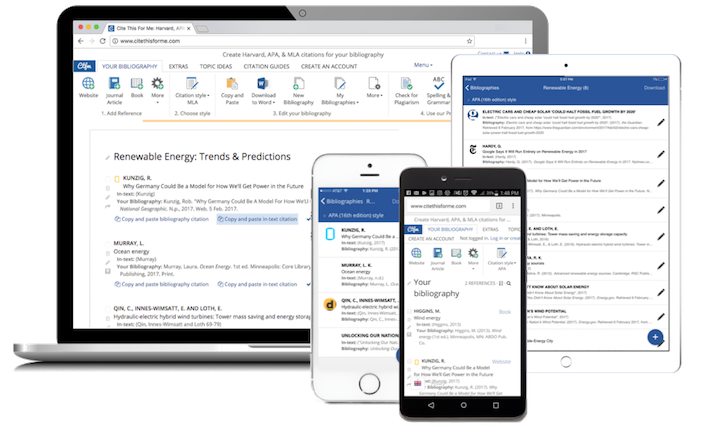 Sign up to RefME - the ultimate citation management tool.